Please use the​ contact form below to send us your questions, a product quote request, or comment concerning our emergency kits and supplies. Our customer service will respond quickly. 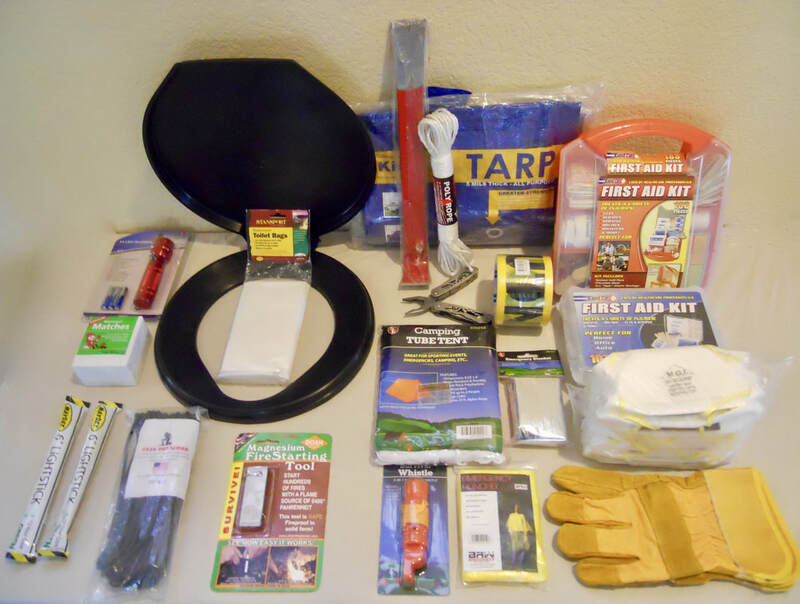 Contact us about emergency supplies!